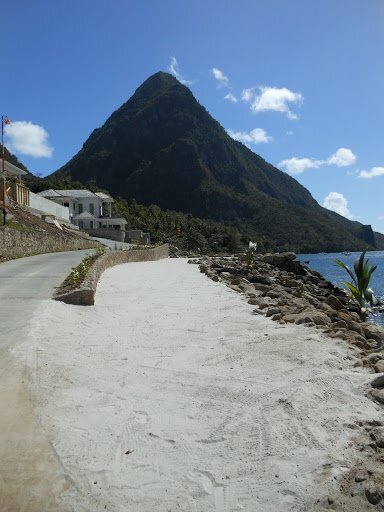 The Jalousie Plantation, one of the most beautiful locations in the Caribbean and a designated UNESCO World Heritage Site, is undergoing a US$100 million transformation to become Sugar Beach. 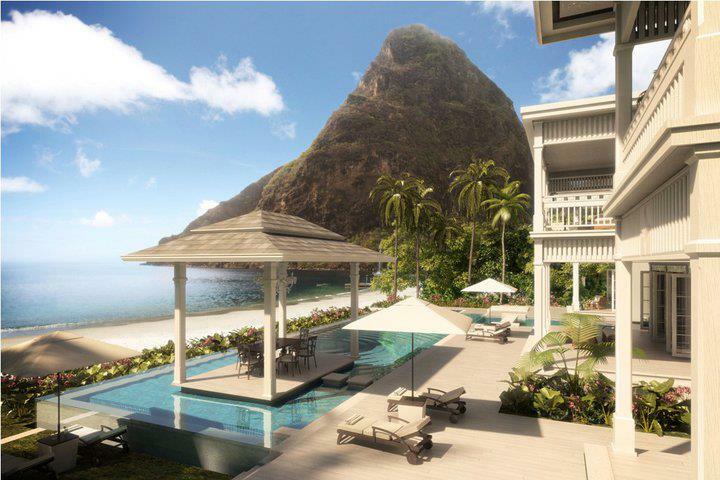 Managed by internationally renowned, Los-Angeles based Viceroy Hotel Group, the former Jalousie Plantation will be re-branded as 'Sugar Beach, A Viceroy Resort' in 2012 and offers for sale beautiful St.Lucian (Caribbean) villas. 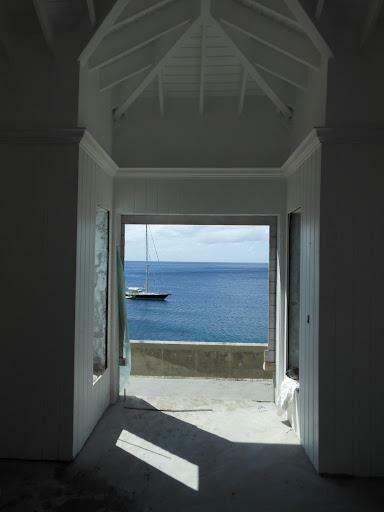 Sugar Beach Villas Construction pictures.